Linen Ideas ltd. We are official licensed products merchandise. 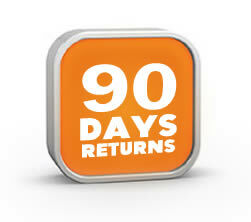 You can return your purchase within 90 days with our free return postal service. We'll give you the best aftersale service. 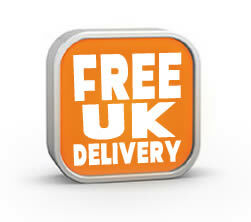 We offer free UK delivery on everything you order. Other shipping services are also availabe including Next day courier. 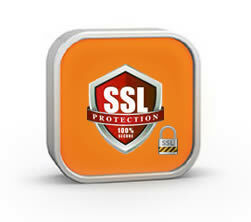 We take your personal information seriously and that's why we have implemented best available security measures.